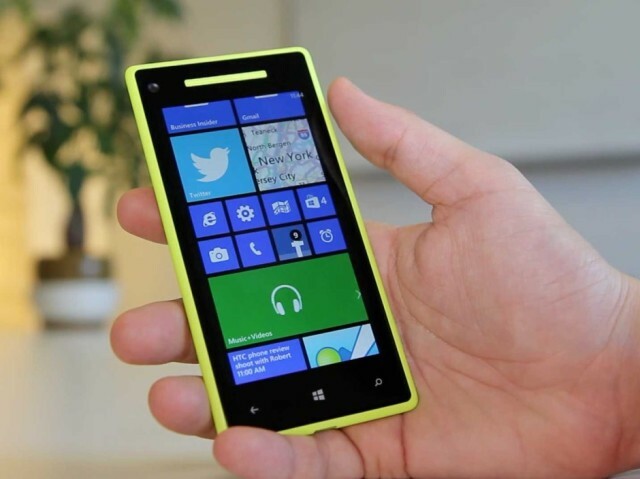 Microsoft’s mobile operating system, Windows Phone, is officially dead. After failing to compete with iOS and Android, Microsoft is now advising users of Windows Phone to go out and buy an iPhone before the end of the year. Nokia could have more in common with Apple than first though. A Goldman Sachs analyst thinks Apple’s revised earnings guidance might be the start of a longer-term story. According to Rod Hall, Apple could slash numbers even further later in the year, due to lowered expectations about iPhone sales. Hall goes on to liken Apple to Nokia, a fallen giant in the mobile game. The company ruled the market early on, only to run into problems. 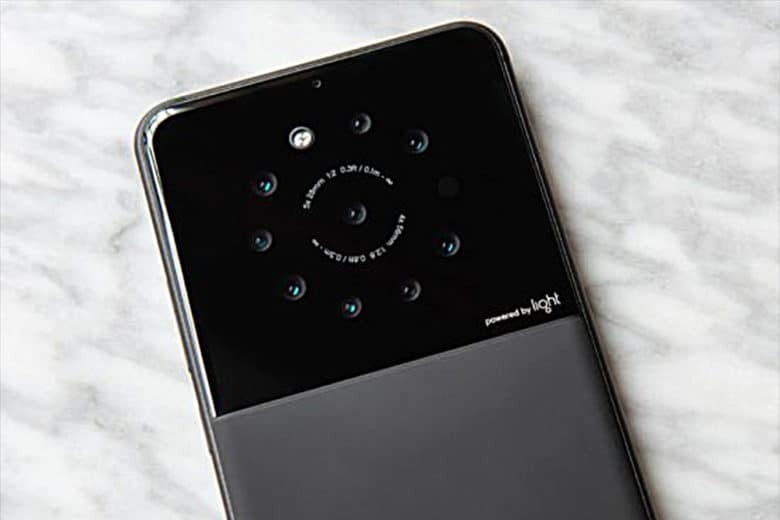 Take a picture or nine with this smartphone prototype from Light. Mobile phone photography has been through a mostly meaningless megapixel war. Now on to the next battle – the smartphone with the most cameras. Apple, true to its playbook, will watch while other companies fire opening salvos with smartphones packing three or more lenses. 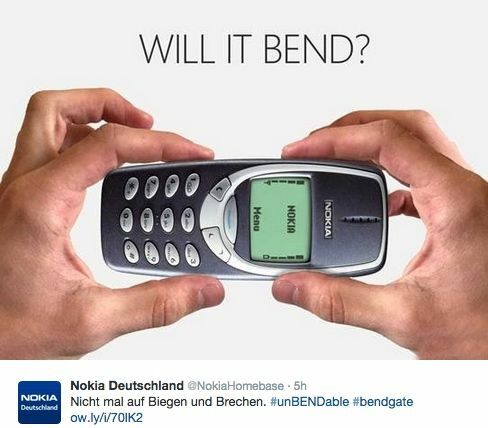 Remember when Nokia was on top of the world? July 21, 2011: Apple officially passes Nokia to become the world’s top smartphone vendor. It’s a major milestone for Apple, which launched the iPhone just four years earlier. For Nokia, which dominated the cellphone market during the 1990s and early 2000s, it marks the end of an era. The Nokia X5 looks like an iPhone X, but is nowhere near as expensive. Just like every other smartphone maker, Nokia now offers its own iPhone X clone. 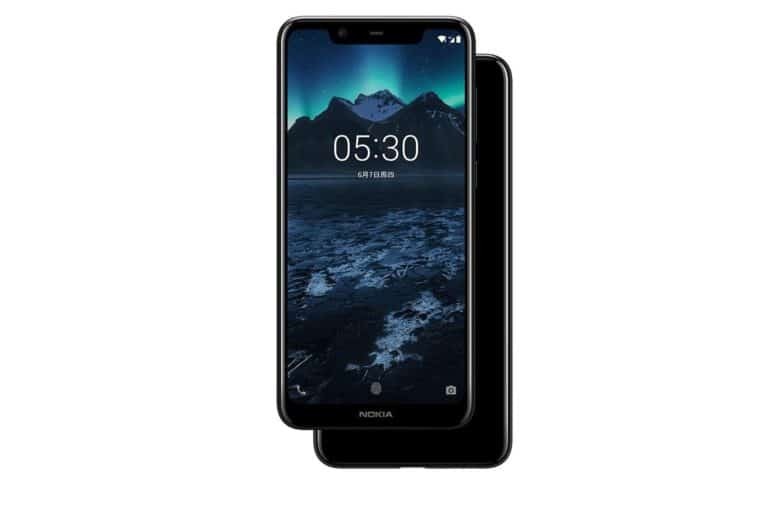 The Nokia X5 gives buyers a 5.86-inch edge-to-edge display and impressive specifications at an amazingly affordable price tag. There’s just one problem for now. 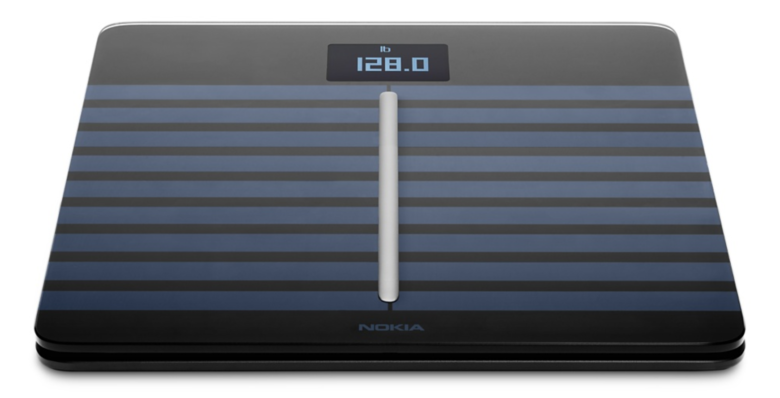 Nokia’s health devices could return to Withings. Nokia is in talks to sell the digital health business it acquired from Withings in 2016. The Finnish firm paid $191 million for the company as it looked to do battle with the likes of Apple Health; now it looks like it could be returned to its original owner, Withings co-founder Eric Carreel. New HealthKit gadgets make health and fitness easier than ever. BARCELONA, Spain — Smart sperm testers, body cavity inspectors, Bluetooth pillows, holographic jump ropes and contactless thermometers. 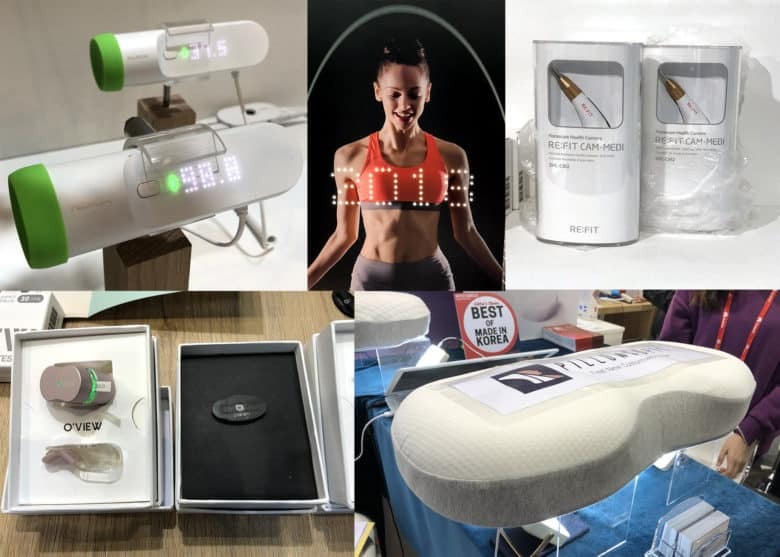 It’s all just another day at Mobile World Congress, where more and more companies show off their new HealthKit-compatible gadgets. If you want your iPhone to know absolutely everything about what’s going on with your body, these handy medical devices are for you. Here’s what they do — and why they’re cool. 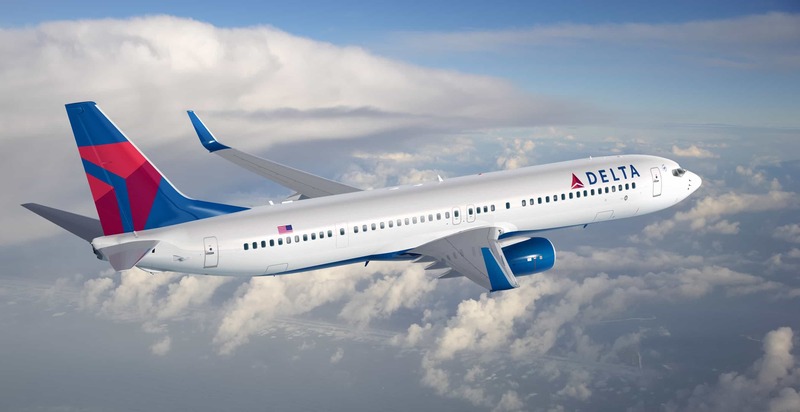 Delta Air Lines plans to ditch all its Windows devices in favor of iOS next year. iPhone 7 Plus will replace its fleet of Nokia handsets, while iPad Pro will take the place of Microsoft’s Surface tablet. Keeping Nokia at bay isn't cheap. Apple paid $2 billion in cash to settle its most recent patent battle with Nokia. 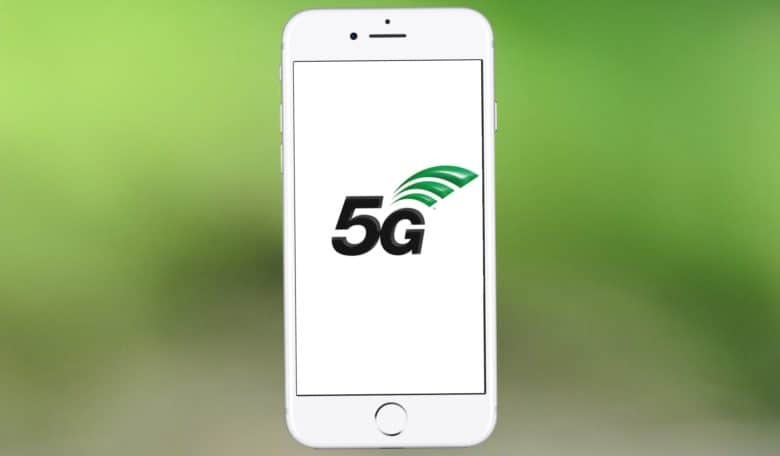 Neither party revealed the sum when they put their differences aside and entered into a new licensing and business cooperation agreement back in May. 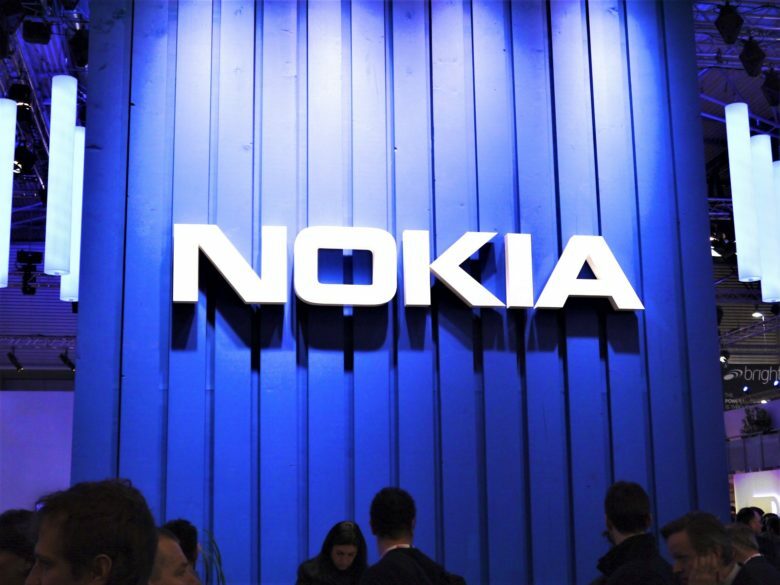 But Nokia’s earnings reveal that the Finnish firm received a massive payout to drop its patent lawsuit.